Security is something which is highly prior to a person’s life and it becomes very difficult to decide which security system is good for you. There are several numbers of security systems available in the market and it’s very common to get confused with the available number of choices. If you are also finding it difficult to choose the right type of security system for your home or office, we are here to help you with that. 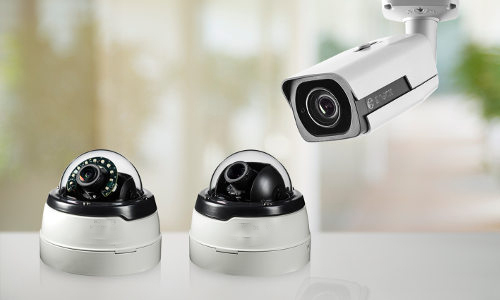 There are several types of security cameras in the market out of which High Definition Cameras and Internet Protocol cameras are most common and most sought-after cameras. You should know them well before buying and keeping them in the application.If you want to install a camera for your home or office which is not that far from your location, HD cameras are best fit for that situation. Simple low-resolution cameras give low-quality images which cannot give a detailed view of a picture. HD cameras provide high-resolution pictures which can show a detailed view of the footage. HD cameras can also help in surveillance which needs clear pictures and footage to identify the number of a vehicle and even a face which is supposed to be a potential threat.The second type of camera is Internet Protocol or IP cameras. These types of cameras are useful when you are not present at the location of the surveillance required. 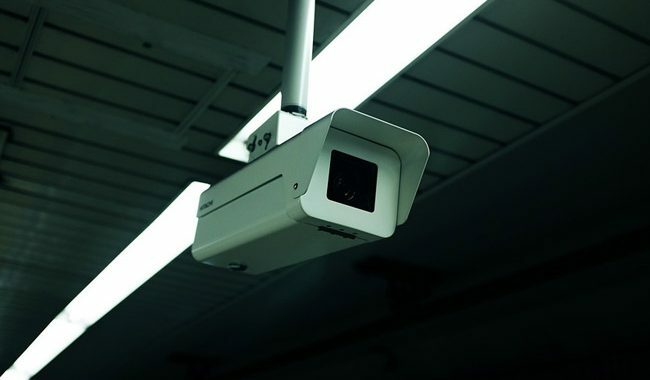 These cameras are placed at the point of surveillance whether it’s your home or office and monitored through a remote location with the help of a broadband connection or an internet connection. With the help of these types of cameras, a person can keep an eye on several different locations at the same time. It’s cheap as well as effective in keeping security control of a large organization. Cost cutting can turn out to be expensive if a cheap camera system is preferred over a costly but secure camera system. Sometimes users buy cheap camera system to make the system cost-effective which in turn becomes risky for the user. At the end of the day security is compromised and it the main motive to buy the security system never gets fulfilled. So it is proposed to buy a secure and effective security system even if it needs an above average one-time investment. Selection of the CCTV cameras should be based on lens size, wide angle lens, and its data storage capacity. The focal length of a camera is determined with the thickness of the camera lens. The degree of the width of a camera lens determines the field of vision of the camera. A camera with larger wide angle lens and with larger focal length can capture image or video of larger area and clarity as well.A basic 60 degree wide angle with 4mm lens will identify a human up to 4 meters, but it will not be able to capture distant objects. With the size of the lens, the coverage area also increases. It is also important to equip CCTV cameras with better storage capacities. Capacities determine the amount of high-quality footage which can be recorded during surveillance. Duration of the footage depends upon the capacity of the hard drives which can vary from 1 terabyte to 2 terabytes. Camera angles should be determined very sincerely. It’s important to know which part of the house or your office needs to be most secure. A user should know all the angles and locations which are well suited for surveillance. A camera can record in the daytime but at night time it needs support from a source of light if it’s not a night vision camera. So before buying a system, you must plan out the installation area of that security system. Seeking advice from a security professional always helps when you need a Bosch CCTV security camera system for your home or business. They have all the experience required to know your need well and their advice can really help you in installing your security system according to your need. With an expert advice, you can save yourself from getting confused over several different options in the purchase and you actually might save a lot of money if the person gives you the right advice of the choice of the cameras. 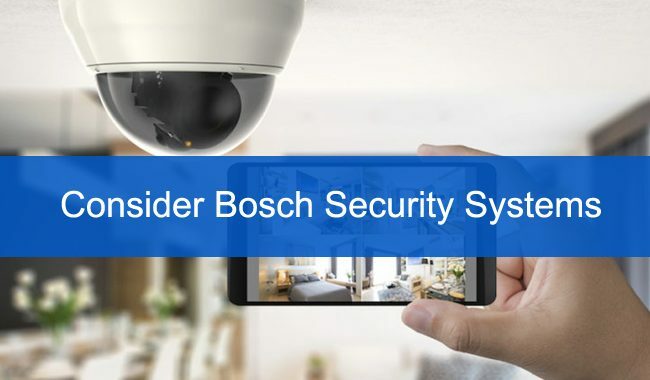 next post: Why you should Consider Bosch Security Systems?